Thinktiv first partnered with CopperEgg – a leading provider of SaaS solutions for monitoring cloud infrastructure – shortly after they received institutional seed capital. The company’s founding team was comprised of strong technologists, but lacked marketing expertise. The company and its venture backers tapped Thinktiv to create an enterprise-quality visual brand, optimized messaging platform and a new marketing website that could support repeatable demand generation strategies. The company grew quickly, acquiring over 650 customers who process over 100 billion records per day on the CopperEgg platform. 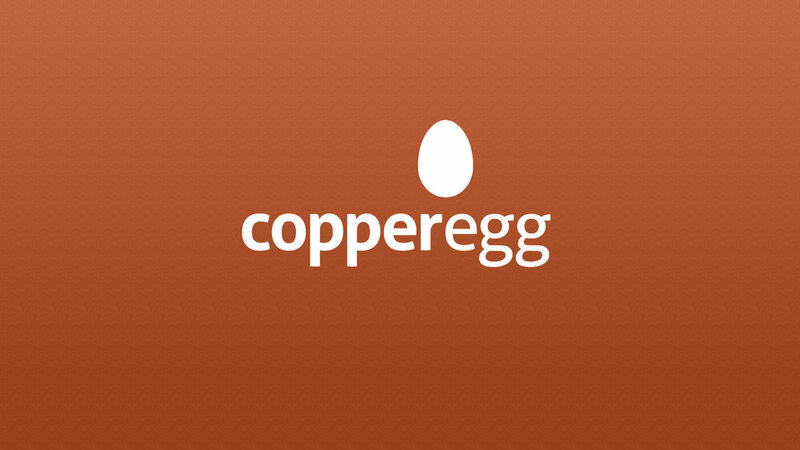 In July 2013, CopperEgg was acquired by Idera, thirty months after the original Thinktiv project. Shortly after the acquisition, CopperEgg turned to Thinktiv again for a major overhaul of its marketing website, this time to reflect the company’s expanding product line and value propositions, and to position the business for continued growth.